Gov. Rick Scott speaking Tuesday at the Port of Tampa. 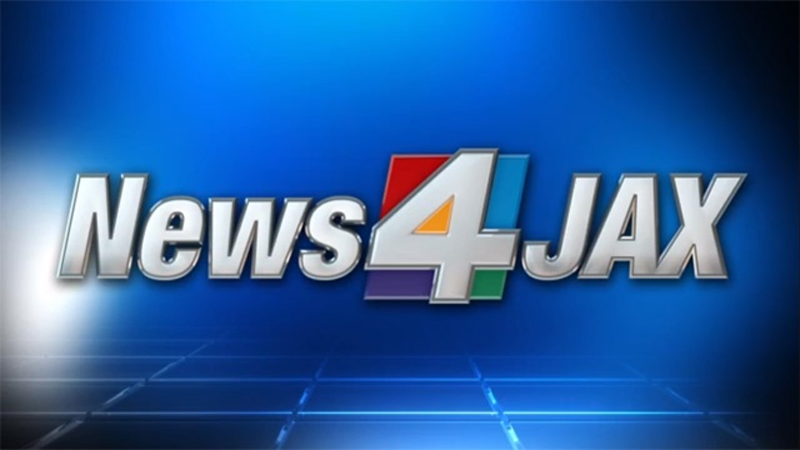 TAMPA, Fla. - Florida’s 15 seaports have created 200,000 new jobs since 2012, according to a new report from the Florida Ports Council. Florida’s seaports are also responsible for $117.6 billion in economic activity, supporting nearly 900,000 jobs, $40 billion in personal income and $4.3 billion in state and local tax revenue. Gov. 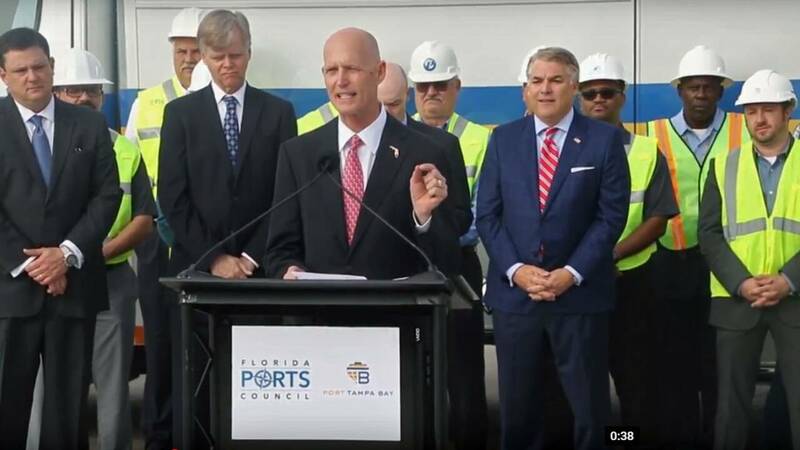 Rick Scott made the announcement Tuesday at Port Tampa Bay, which this year commissioned two new post-Panamax gantry cranes to help the port accommodate some of the largest container vessels in the world. Since 2011, the State of Florida has invested more than $1 billion into Florida’s port system in order to increase capacity, compete with top ports across the nation, and expand Florida’s role as a global hub for trade.